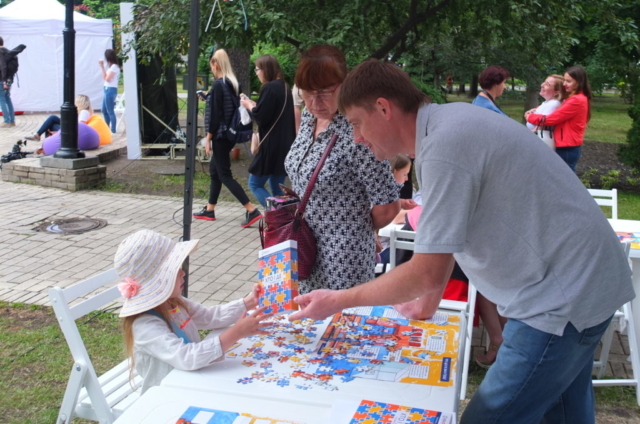 The festival I HAVE A RIGHT! 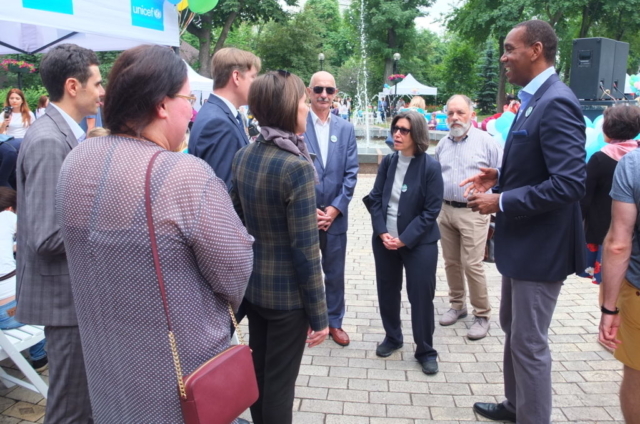 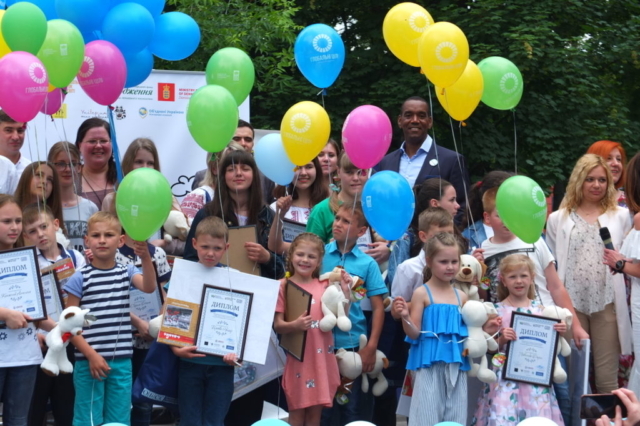 was held in Kyiv on occasion of Child Rights Protection Day. 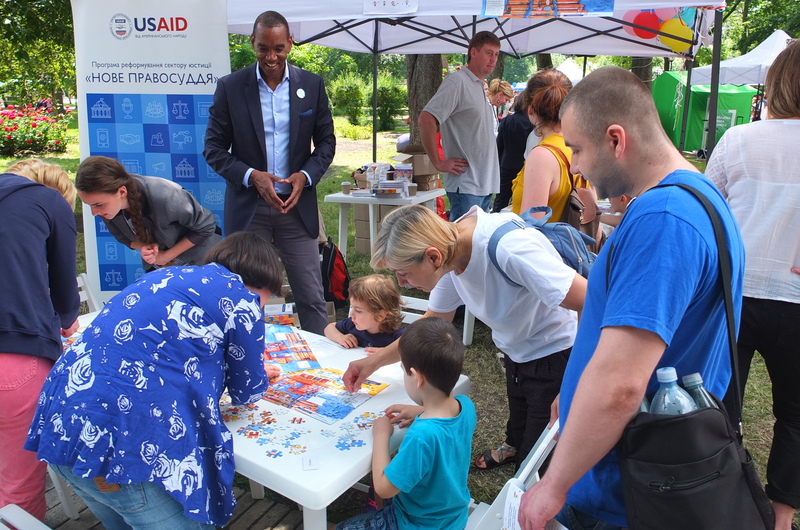 The festivities both for children and adults were organized by the Ministry of Justice (MOJ) in cooperation with the Kyiv City State Administration, Coordination Center of Legal Aid Provision, MOJ Territorial Department in Kyiv City, Kyiv Palace for Children and Youth, National Police, Kyiv Shevchenko National University and CSOs with the support of USAID under the New Justice Program and UNICEF. 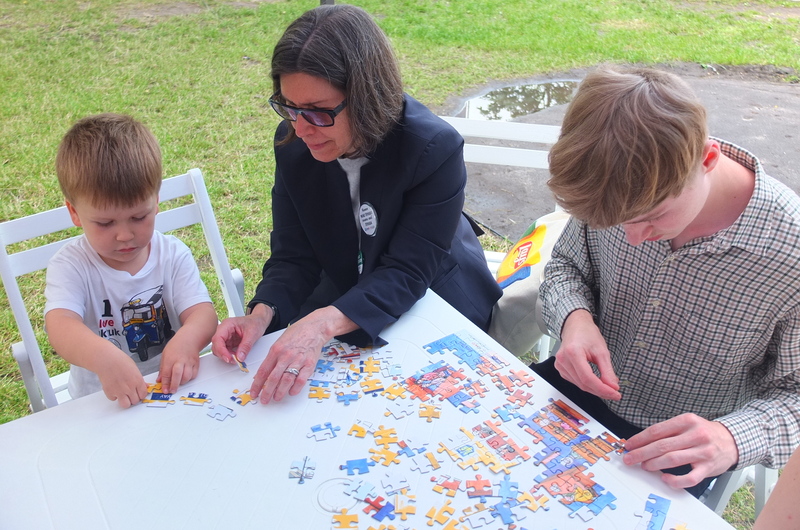 USAID Regional Mission Director Susan Fritz took part in the festival. 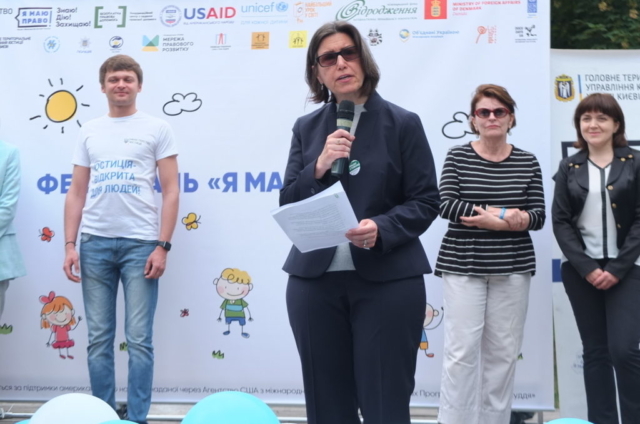 “We acknowledge government and civil society efforts to raise public awareness about children’s rights and provide access to legal services to protect those rights,” emphasized Susan Fritz. “Thanks to such festivals children can see that justice and protection of rights are not some incomprehensible and abstract words. 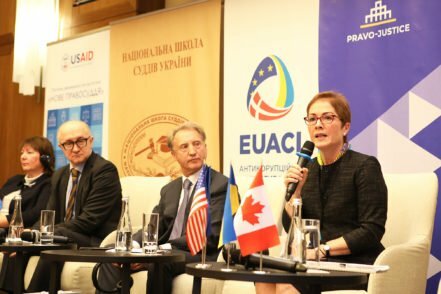 This is what concerns each of them. 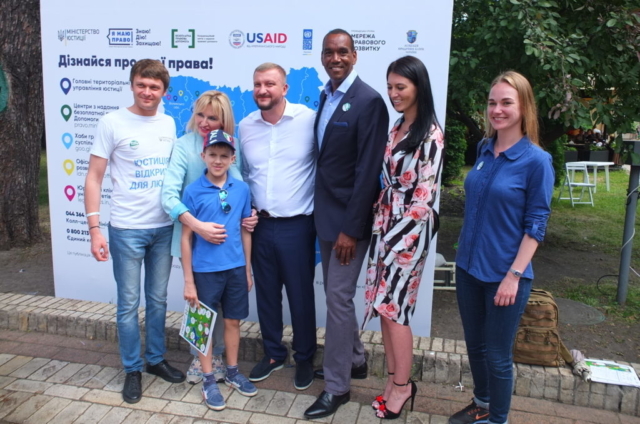 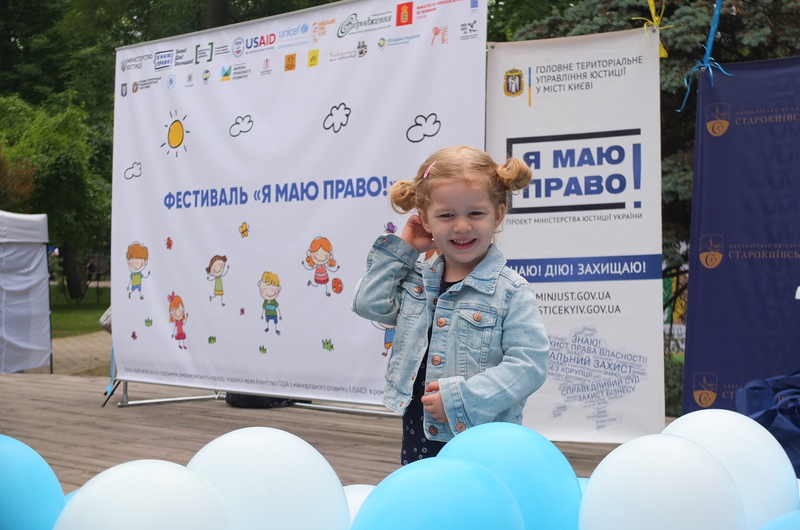 After all, when a child from the very moment of birth is aware of what is a right and how to protect it, this gives us a chance to build a strong democratic, law-governed state,” said Minister of Justice Pavlo Petrenko. 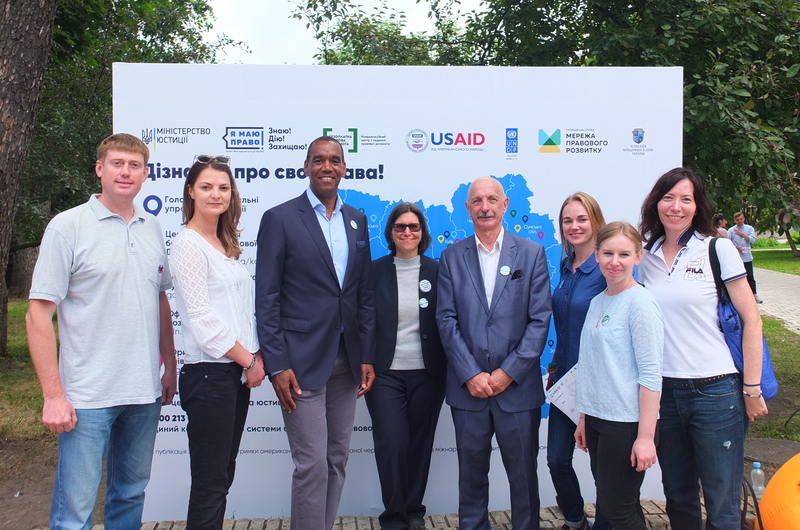 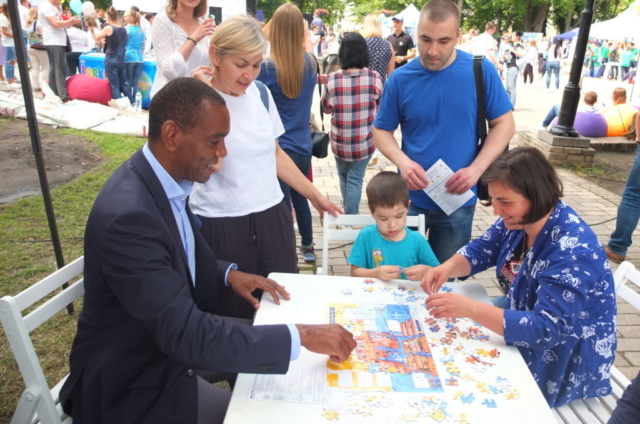 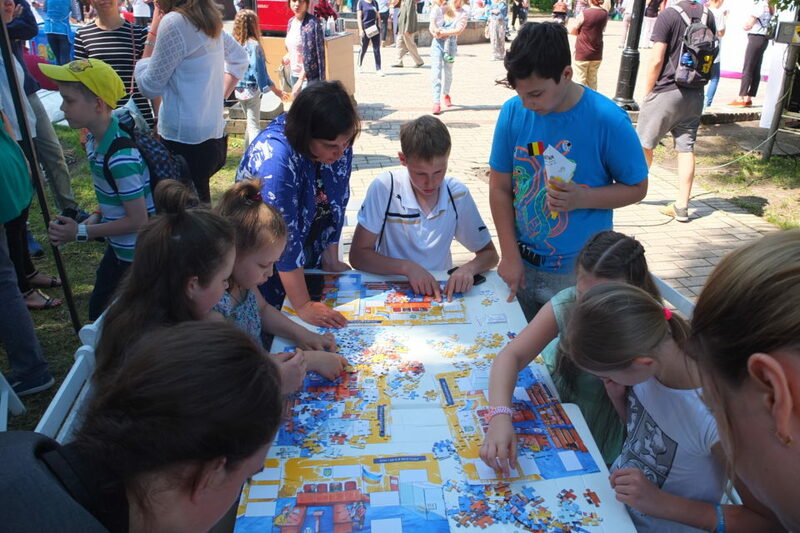 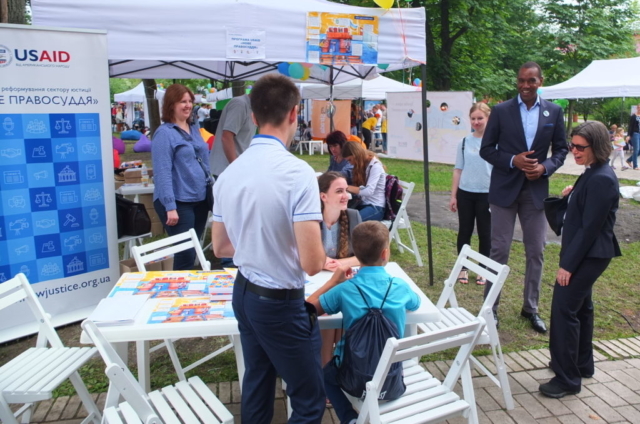 Under the festival quests, games and competitions on legal topics were held at 15 locations for children and adults, as well as master classes, free legal aid consultations, lectures on children rights and movie shows. 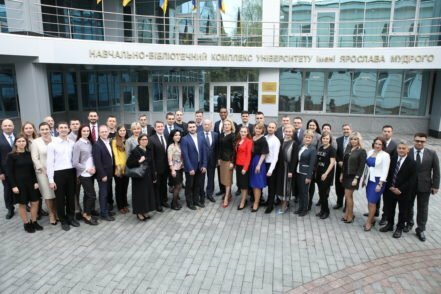 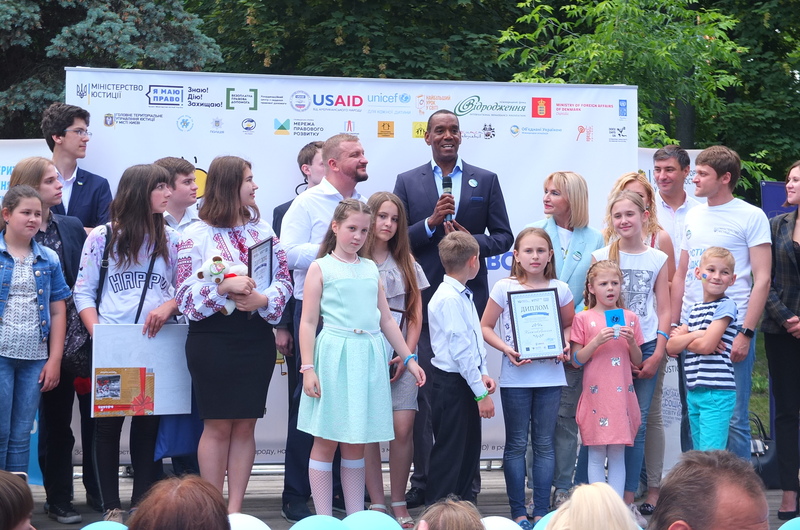 The USAID New Justice Program jointly with Sumy NGO Legal Communications Bureau conducted a competition “Getting Acquainted with Court”. 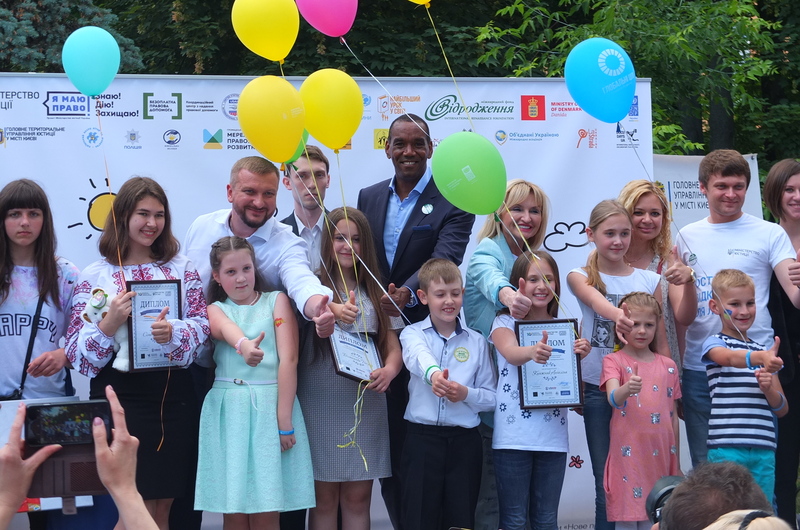 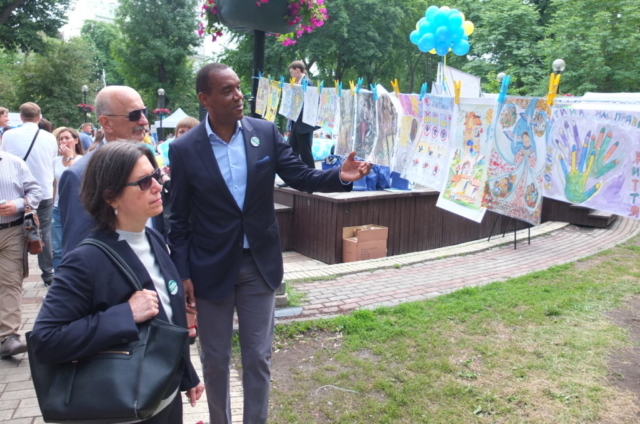 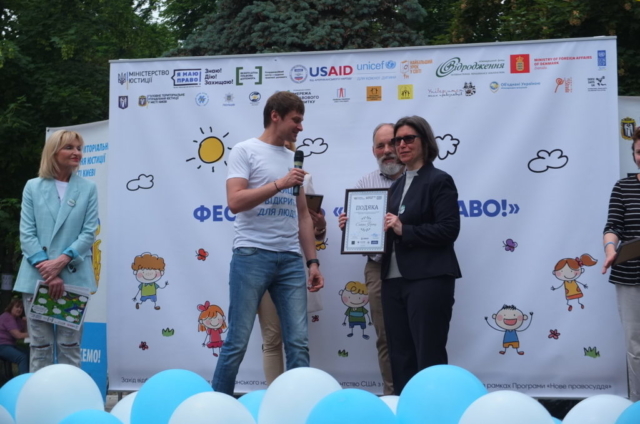 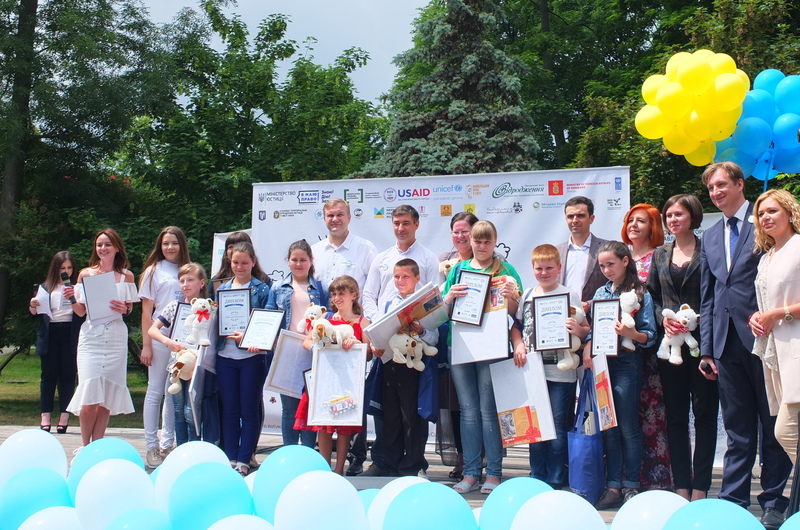 During the festival the winners of the All-Ukrainian Children’s Drawing Competition “I HAVE A RIGHT!” received awards and letters of credits.